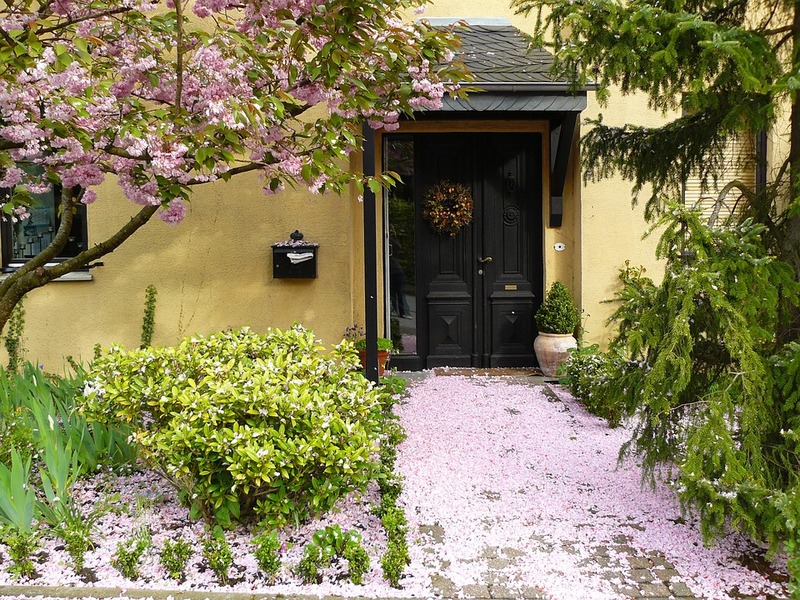 Aside from the obvious – junk clearing, weeding and window cleaning – there are a multitude of ways to give your home some extra kerb appeal and boost those all-important sale prospects. The ideas listed here can all be achieved for under £100 and will provide reasons to smile every time you come home. Give your home that gated-community look with a couple of these small but stately shrubs. Start by digging an area of flowerbed into your existing lawn and ensure the edging is neat. Fill with tanbark mulch and space your shrubs evenly. Your flowerbed can be any shape but it helps to bear the house’s style in mind. Sweeping curves help to soften a characterless exterior whereas linear shapes allow for a more modern style. Whilst the average British home is not big enough to necessitate a door knocker, this inexpensive but effective addition will add a decidedly Dickensian twist to your entryway. A classy and assured touch, this will be the first thing visitors interact with when they arrive at your home. A potted shrub on either side of your entryway will lend a sense of symmetry and impress visitors. Ensure that your chosen shrubs are in proportion with the size of your entryway, otherwise they could overwhelm your door and appear distracting. Choose lavender topiary or potted roses for a country garden feel. For a more classic and formal look, choose a buxus topiary. 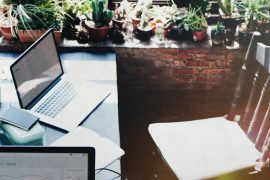 If you’re like most people, it is unlikely you’ll have ever looked down at your driveway and lamented the presence of naturally-occurring mould and grime. When removed, however, the refreshing change is immediately obvious. 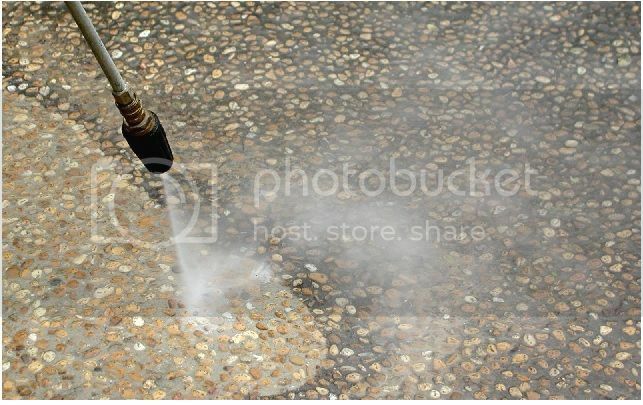 Pressure washers can be bought for as little as £50 but heavy duty industrial washers are available from hire shops. If the cement between your paving slabs is cracked and teeming with weeds, consider hiring a professional to repoint problem areas and secure loose paving slabs. If you’re particularly handy, it’s an easy and cheap DIY job and there are several online guides. 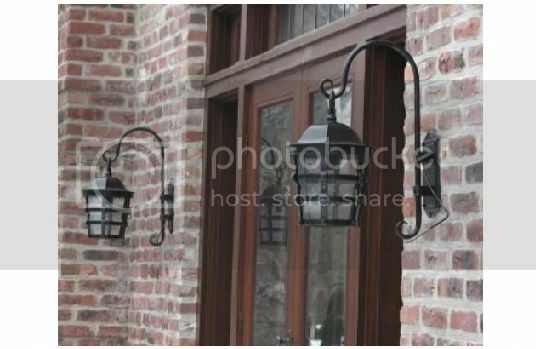 Porch lights are great because they provide safety and security as well as visual interest. Night time illumination makes even the dreariest houses look good, which is why savvy estate agents have been known to use the effect to boost house viewings. Pick a design that emphasises the style of your home. If your front door is made of wood, a lick of paint can be one of the cheapest and most effective ways to boost your home’s kerb appeal. To avoid getting paint on your floors, you may find it best to remove the door and rest it on a pair of sawhorses. Remove the handle, knocker and doorknob (tip: if they’re made of brass or chrome then give them a polish) and use masking tape to cover the letterbox. Then wash the door and, using sandpaper, lightly sand the entire surface to ensure the paint sticks. Unless you’re particularly house proud, it’s likely that your home’s fascia (the strip of wood that runs underneath the roof’s overhang and supports the gutter) could do with a little TLC. This is a job that requires ladders and so it may be worth hiring a decorator unless you’re confident enough to tackle it yourself. 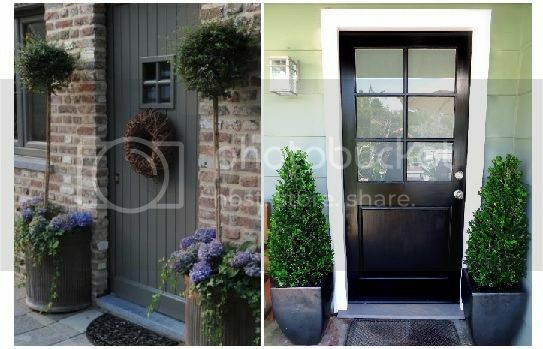 Choose white, black or a colour that complements the doors and windows. When visitors are scouting the neighbourhood for your address, your house number will be the first thing they lay eyes on. 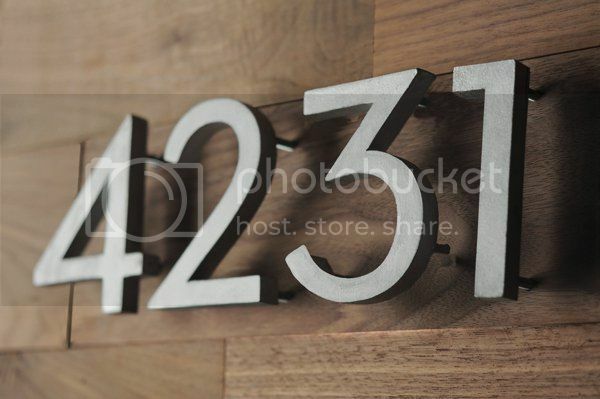 A quirky, stylish, imposing or artful house number can make a great impression. You can create your own using a template and a jigsaw (you’ll find a great guide here) or buy them from a DIY store. You could place the new house numbers next to your front door or – for a less conventional choice – affix them to a tree or large plant pot. 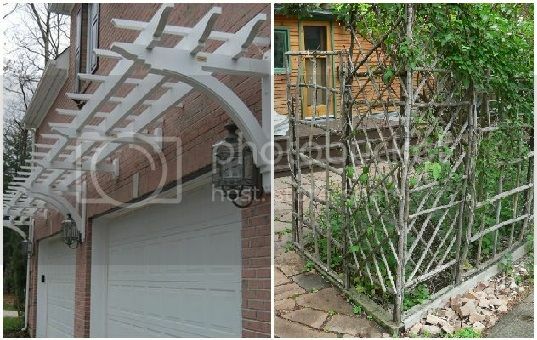 Affix a sheet of trellis to an exterior wall and use it to grow flowering vines. You can use several sheets to create a private corner or to disguise unsightly bins and compost piles. 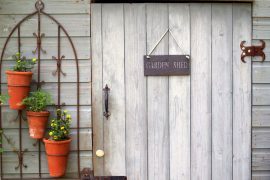 If you’re feeling adventurous, consider creating a botanical arch or fixing some bracketed trellis above a garage door for a touch of Hamptons style. Laying a lush new lawn (or adding extra grass seeds to your existing lawn) is an impactful yet cost-effective way of creating an open and inviting look to your home. Add some edging to bring your lawn to life with texture and colour. Most garden centres stock cast-iron or wooden edging that can be installed simply by hammering it into the ground. For a really cheap alternative, source some reclaimed bricks or stones. 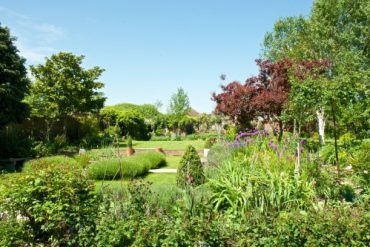 Previous articleGreen Fingered Confessions: Gardeners dish the dirt on their bad behaviour!